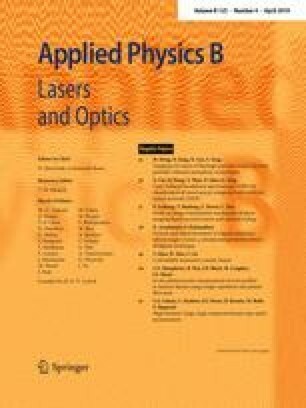 We reported a new approach for obtaining proper gain coefficient and dithering amplitude of multi-dithering algorithm in coherent beam combination via threshold-testing technique. Through this approach, two parameters can be set based on obtaining threshold with actual signal intensity varying. To clarify the new method, we demonstrated the coherent beam combination of two channels experimentally, which results coincided well with the simulations. The experimental results indicate that this method is an effective way to improve the performance of coherent beam combination systems. We thank Dr. Yun Long (Postdoctoral Research Associate in the Department of Physics, Durham University) for proofreading the paper.